Dental Assistant Jobs – The Perfect Career? If you are considering a new career, then it pays to check the career outlook in that field. With dental assistant training, you would be entering a field that is projected to grow per the Occupational Outlook Handbook published by the U.S. Department of Labor. The rate at which this career is expected to grow is much faster than the average rate for all other occupations. Another benefit of choosing a dental assistant career is that you can get paid quite well. You could be paid $22,000 per year as a beginner. An experienced dental assistant could earn $44,000 per year. Many a student find that a career as a dental assistant opens up many new opportunities for them and that it is a great way to start a new career. 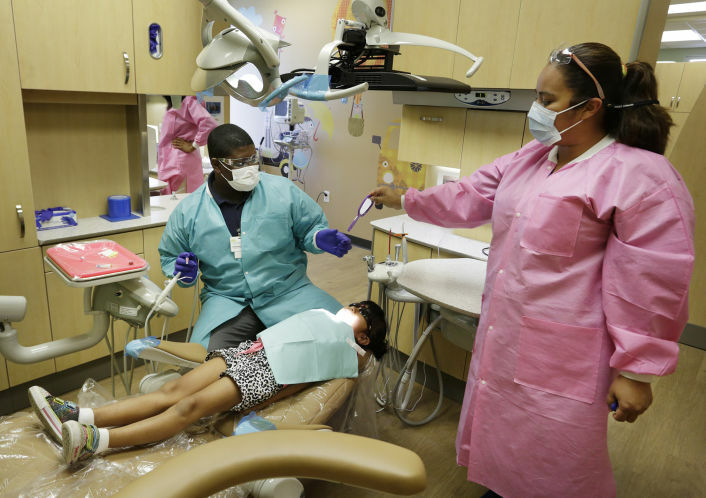 Some dental assistants prefer to continue in this career, while some others prefer to use this solely as a stepping stone toward an expanded role. Dental assistants can choose to get further training and become a dental hygienist or they can even work toward becoming office managers.